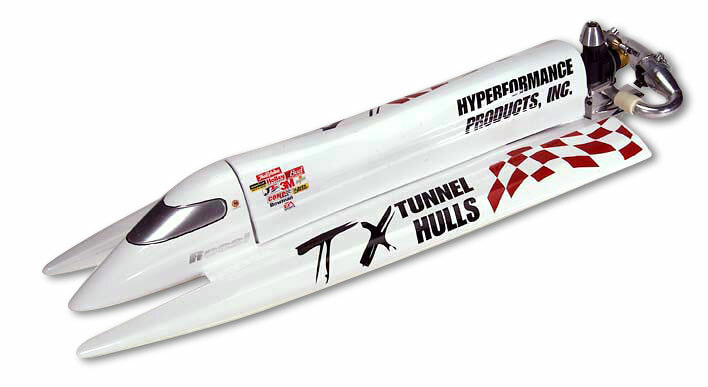 Tunnel Hulls for every size nitro motor on the market. Even sizes for electrics! !